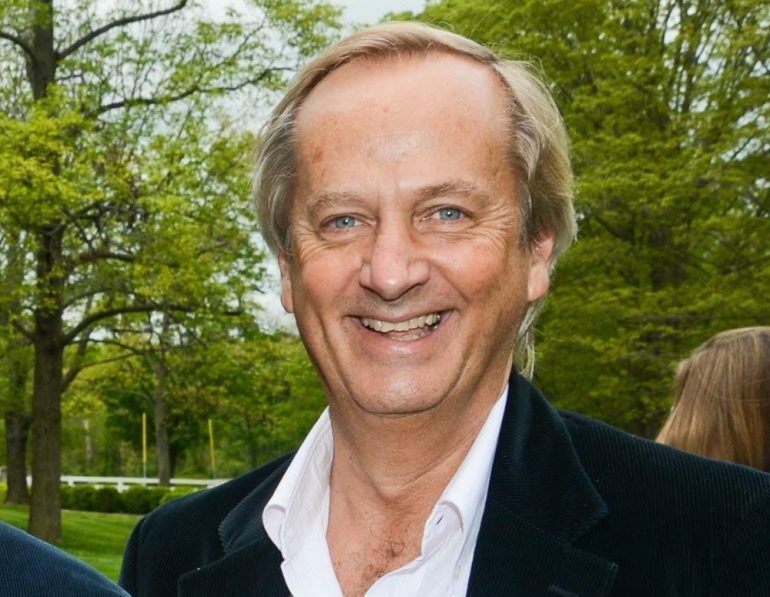 DryShips is to receive a $10m cash injection from a company controlled by its chairman and CEO, George Economou, and could likely undertake a reverse stock split to prevent its stock being delisted from the Nasdaq stock exchange. The outstanding $10m balance of DryShips’ secured revolving debt facility from Economou’s Sifnos Shareholders Inc will be converted into 100,000,000 preferred shares. Each preferred share has five votes attached and will be converted into common shares in DryShips on a one-to-one basis within three months after being issued. “In addition, to avoid being delisted from the Nasdaq during the first half of 2016, the Company believes it will be necessary to effect a reverse stock split of its common shares,” Ziad Nakhleh, DryShips’ CFO, said today. On October 13, DryShips transferred its public listing to the Nasdaq Capital Market from the Nasdaq Global Select Market after failing to achieve a share price of over $1.00 per share for more than 30 consecutive business days. If DryShips cannot meet the minimum price requirement by April 11, 2016, the company will delisted by Nasdaq. DryShips’ stock is currently trading at $0.11 per share.